By now you’ve heard a lot of talk about elements and compounds, but what are they? There are over 100 elements on the periodic table. Elements are made when only one type of element is present. Gold only contains gold atoms (Au). Oxygen only contain O2 molecules. These are elements, because they are composed of only one type of atom. Compounds are a mixture of atoms. If the substance contains two or more different elements, and these atoms are chemically joined together, it is a compound. Water is a compound. It is made of 2 hydrogen atoms and one oxygen atom. Carbon dioxide is made of 1 carbon molecule and 2 oxygen atoms. If we break down a compound it is called decomposition. Mixtures consists of two or more different elements and/or compounds which aren’t chemically bonded. 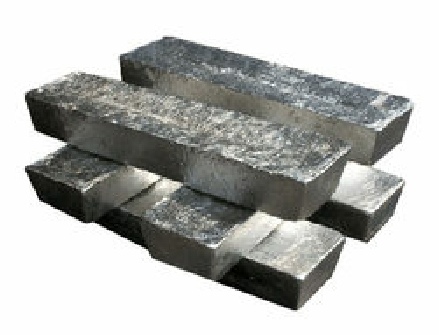 It can be separated into its components by physical means, and often retains many of the properties of its components. 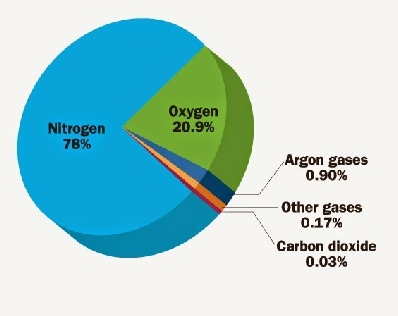 Air is a mixture of oxygen, carbon dioxide, nitrogen and other elements and compounds.